We all know that WhatsApp PIP mode made its way to the Android Users back in December 2018. However, this feature was introduced to the WhatsApp for iOS a long time ago. When the PIP Mode rolled out to the Android Users, it has certain limitations. Recently, we have come to know that the latest beta update has improved the PIP Mode for WhatsApp Android App. Previously, the PiP Mode on WhatsApp Android app has a limitation. It only plays video inside a chat. However, now after this update, all the Android users will also be able to enjoy the videos after exiting the chat. 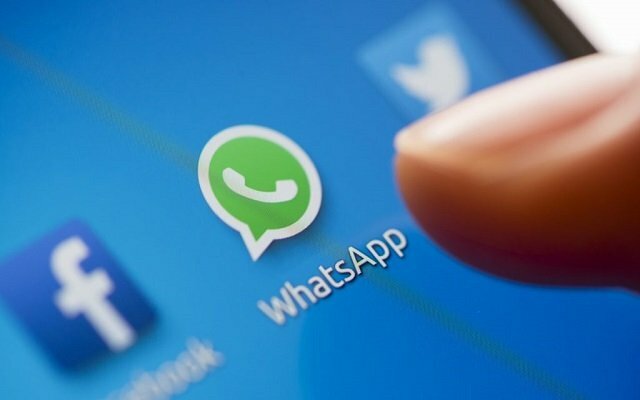 WhatsApp for Android has fixed that issue with the latest beta update. The beta version 2.19.86 of WhatsApp for Android will allow the PIP mode to work similar to how it does on an iPhone. The improved PiP Mode will now let the users continue playing the video in a small window if they exit the chat, minimize the app, or switch to another app. The feature is still under testing. However, it is expected to roll out soon to all the Android users. In addition to that, we have come to know that WhatsApp is working on the Consecutive Voice Messages feature. It will facilitate you in auto-playing of two or more consecutive voice messages. Moreover, this feature is now available and functional. The company started testing this feature back in November. If you want to use this feature then you must have the updated version of the Android.